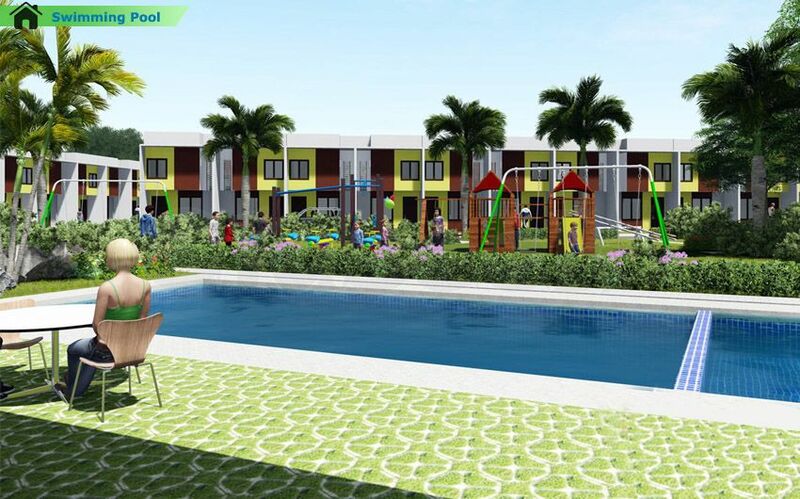 It is easily accessible with friendly economic household features and amenities that promote the well-being of every resident. 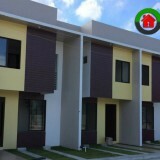 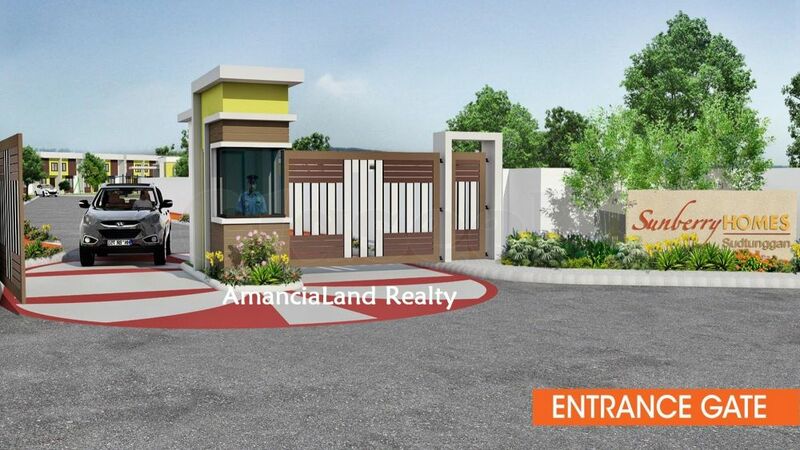 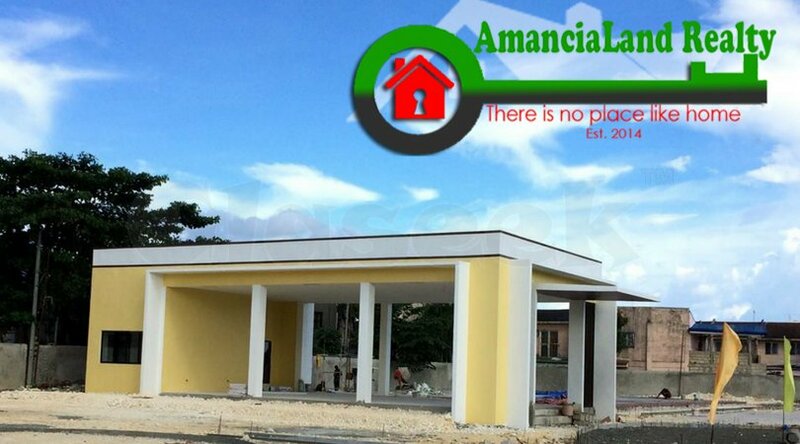 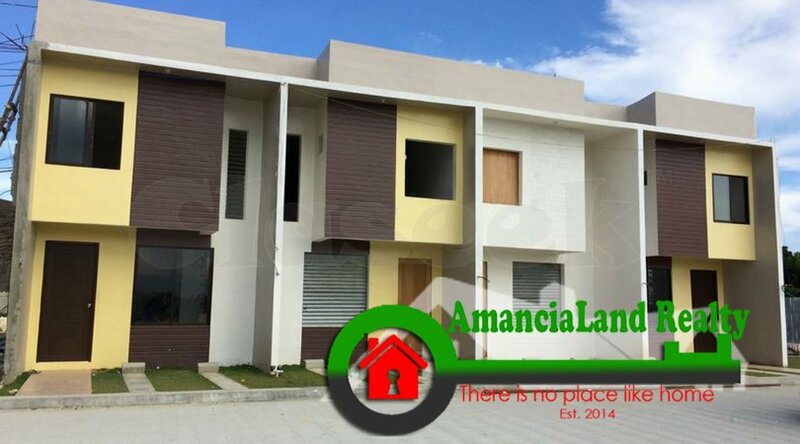 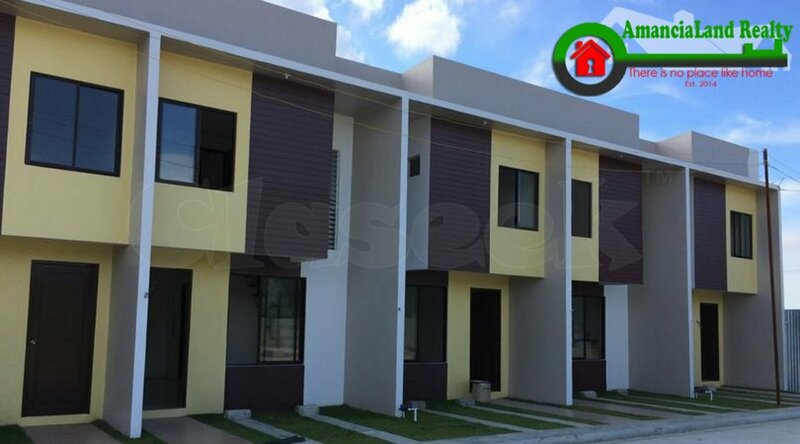 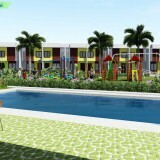 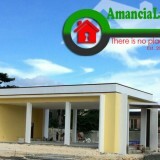 It is very near at Mactan Doctor’s Hospital, Gaisano Grand Mall, Market and Beaches. . .